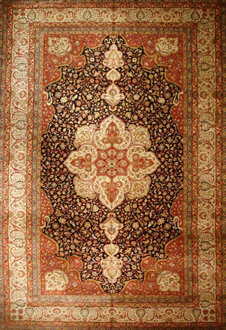 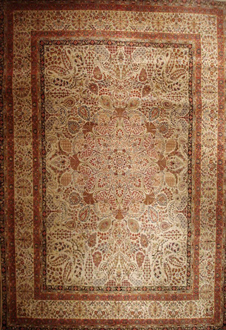 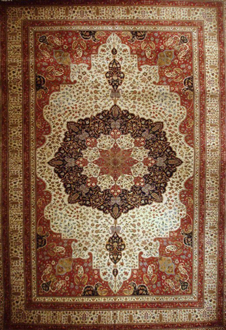 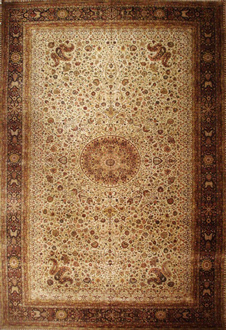 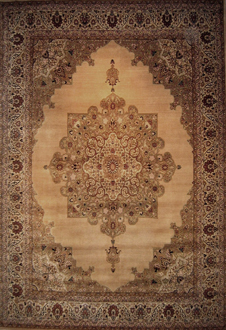 Authentic Oriental rugs are hand-knotted rugs woven in many countries like Iran, Turkey, China, India, Pakistan, Egypt & Nepal. 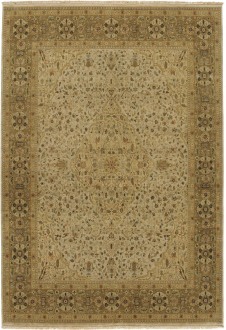 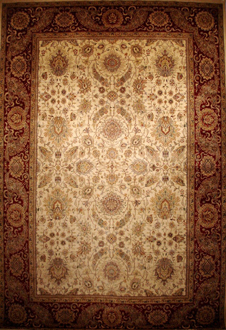 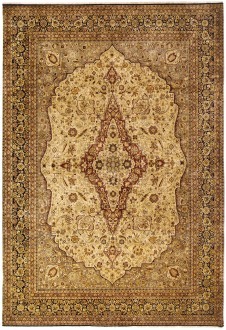 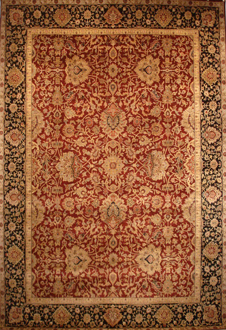 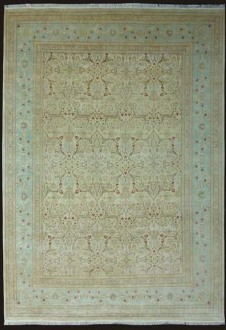 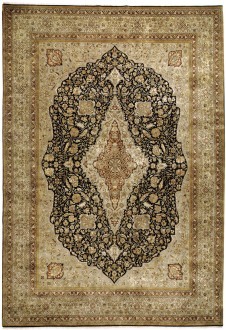 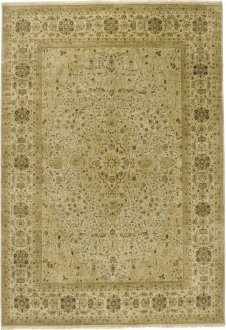 Rug Mart is a great source for traditional & transitional style handmade oriental rugs in Houston TX. 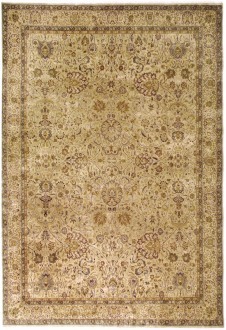 Standard stock sizes are 6x9, 8x10, 9x12, 10x14 & 12x15. 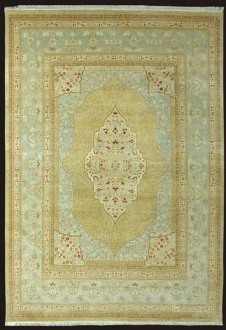 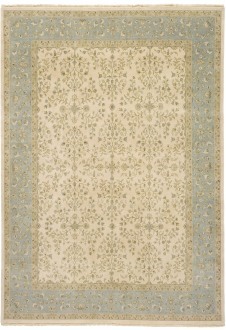 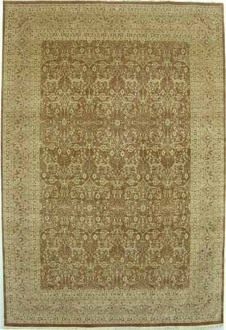 Also available in smaller scatter sized rugs, Runners, Round Rugs & Square Rugs. 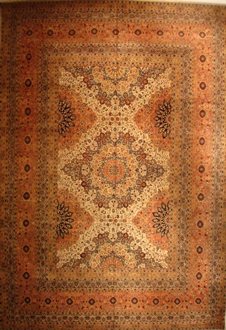 Please visit our Houston Oriental Rug showroom to view these beautiful handcrafted rugs or call us for more information at 713 784 0300.